Once is a while, Kenya’s social media or online constituency is touched by various causes. The most famous was Kenyans4Kenya and the most recent was Bring Zack back Home campaign. 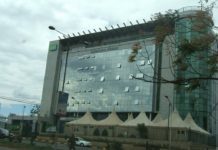 For some reason, both were led by Safaricom; either because of their strong Corporate Social Responsibility or the sheer number of the zeros in their annual results. It may also be because they have the numbers in terms of subscribers and their advertising budget is to boot. Whatever the reason, it is good. Naturally, when money is concerned, there are those who contribute, those who just ask questions, the skeptics who see the eating opportunities and those who obsess with details on how the thing will work 10 years later. Some do all the above and others do none, and it is still ok. So, for this post, we will talk about Bring Zack Back home, which was mainly calculated to build a spinal injury rehabilitation centre. Currently none exists in Kenya and a trip to South Africa and the attendant costs can run into tens of millions. This will be a rehabilitation centre, not a hospital per se, it is not taking away the work done at the hospitals. 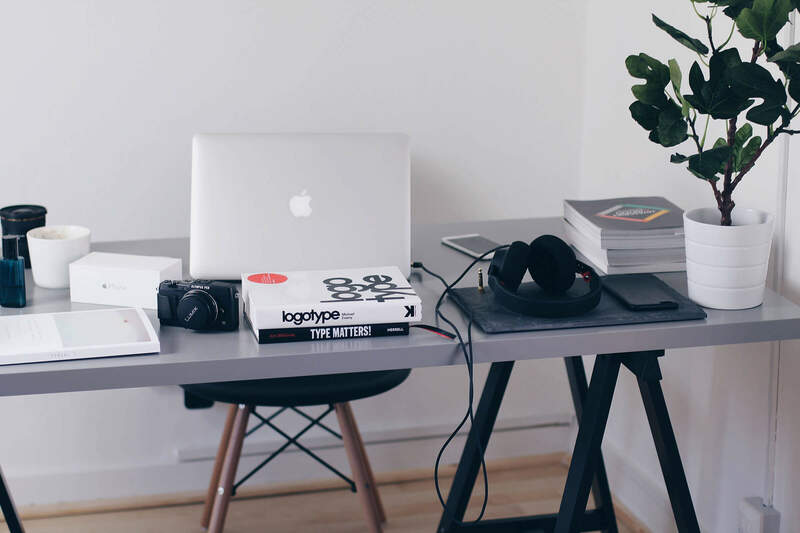 It is the place people can learn how to deal with the sudden or gradual loss of spinal use, learn how to use the wheelchair, families can get support on how to care for loved ones and most of all, where people can get rehabilitated. Some of these things sound so alien, until you meet people and families living with these challenges or until you fundraise to go abroad and wonder why these services are not available locally. For this day, I decided to go to Isinya and see how the project is going, the building is standing on a 12-acre piece of land and is expected to include ultra modern facilities most notable; a gym and media centre. The initial target was Sh 250 million and 73 million was raised. Eight million went into taxation because most of the donations were via airtime and Mpesa. Safaricom tried to negotiate with KRA about waiver but they hit a dead end. 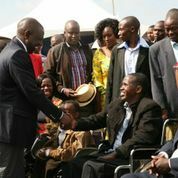 To raise the money, Zack pushed his wheelchair from Nairobi to Namanga, cheered by well wishers. 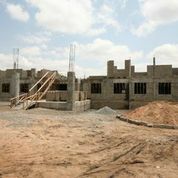 The construction has already began, and it is projected that well wishers will continue contributing, to make it a reality. 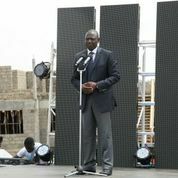 Here is Zack welcoming William Ruto, the deputy president to the ceremony. For some reason, Zack didn’t look very jovial but again, he probably was unwell. Dealing with fumes from poorly maintained cars; how can the government help this? Sh 8 million was paid to the Kenya Revenue Authority, how can the government intervene? It would have been nice if Ruto had given 50 million, maybe Chandaria would have been drawn in and match the 50 million, which is good. My only hope is that Chandaria will not demand the naming rights, I hope he is satisfied with his name in Kenyatta University and Nairobi hospital. Given that the public participated heavily, it wouldn’t be nice to just name it after one person. 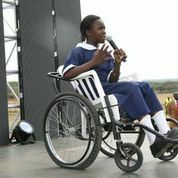 For me the day was capped by a poem by this girl, who addressed the challenges faced by school kids in wheelchair, like taking long to carry out chores that seem mundane to an able bodied person. It was a day to witness what the power of giving can do, and the stories made it all seem like the rehabilitation center should have been there ages ago.